Application Fields: cement, construction, chemistry, highway and railway. Applied Materials: basalt, andesite, cobble, granite. 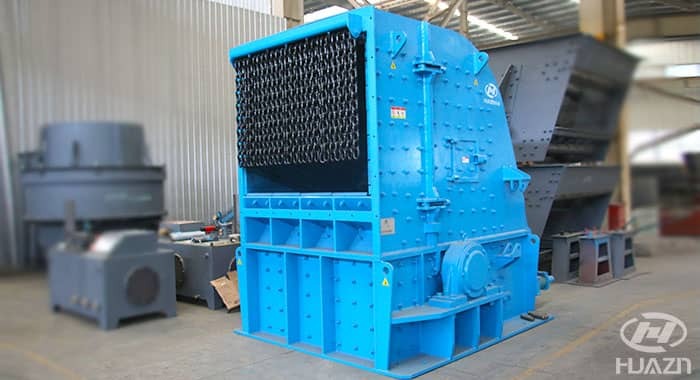 PFQ Impact Crusher is a newly developed series impact crusher with high efficiency. 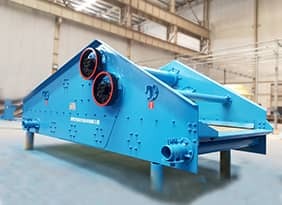 It has smart structure and can be applied to primary crushing, secondary and fine crushing of a variety of materials with compression strength less than 250Mpa. 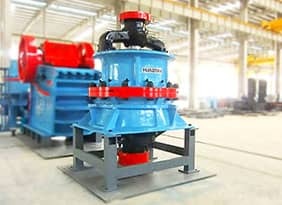 It can be widely used for sand and aggregate processing in water conservancy and hydropower projects and other infrastructure constructions, such as highway, high-speed rail, building materials, mining and urban construction waste treatment. 5. Special hammer fitting structure improves hammers' stability and convenient dismounting, it also greatly improve the work efficiency. 6. The discharging opening size of the machine can be adjusted according to the requirement of product size and particle size distribution. 7. The standard hydraulic lifting device will be provided with the machine. It is optional to supply special lifting tools for replacing hammers, which is flexible and can be easily maintained. Electrical motor drives through V-belts and makes the rotor run at high speed. 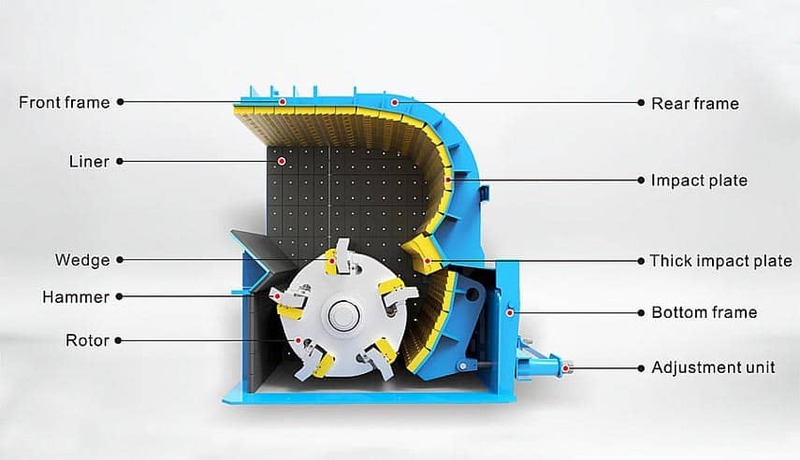 Materials will be fed into the crushing chamber from feed inlet, and be struck by the plate hammer which rotates at high speed. 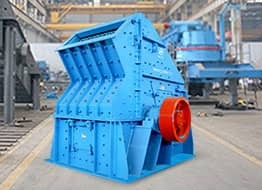 The materials are thrown up to the dentate reaction plate on the top of the crushing chamber and then falls down, the thrown-up and falling-down materials are crushed by striking with each other. 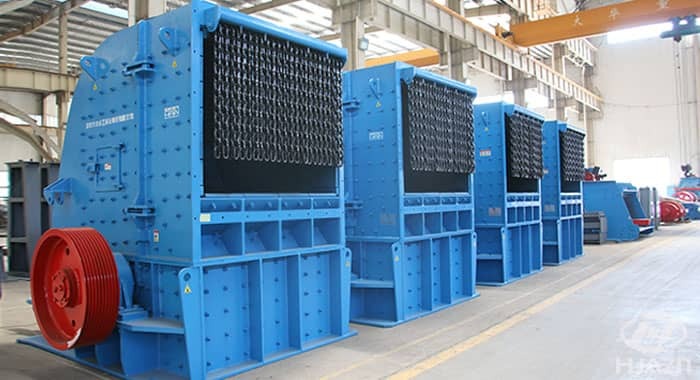 The big incompletely crushed materials will form big stress and bending force at the interaction of hammer and thick impact plate in P crushing chamber, even the hard crushed materials will be broken and enter into the following S and T crushing chamber. 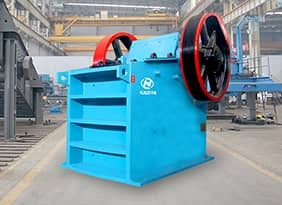 The materials in these two crushing chambers can be medium and fine crushed by striking, impacting, bending and extruding, then discharged out of the machine. Remark: The production capacity listed in the table is based on limestone with the loose density 1.6/m³. The feed should be moderate. If the feed is too big, it will reduce the capacity and increase the wear. 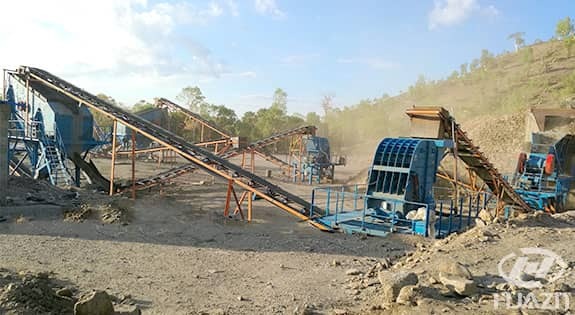 It is designed for road reconstruction in East Timor. 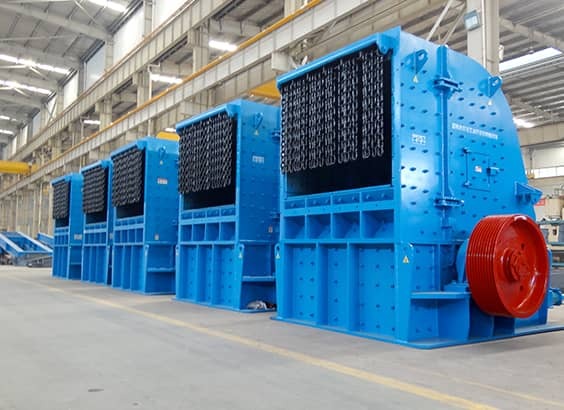 The main equipment: ZSW490×110 feeder, C1008 jaw crusher, PFQ1313B impact crusher, 3YA2460 vibrating screen、DXS3.2A sand washer and complete set of automatic control system. 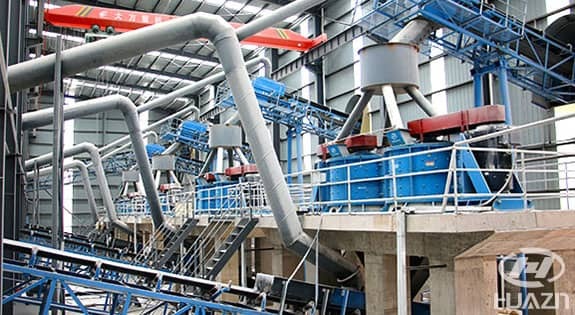 2000t/h Limestone Production at Mengzi Country, Yunnan Province.